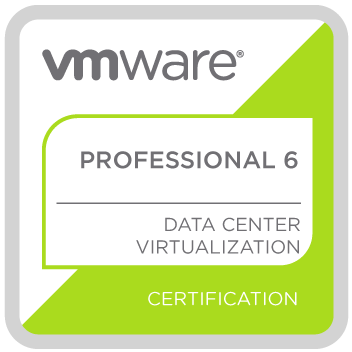 VMware Cloud Foundation is the unified SDDC platform that brings together VMware’s vSphere, vSAN and NSX into a natively integrated stack to deliver enterprise-ready cloud infrastructure for the private and public cloud. In this session, I provide a Sales 101 Overview of VMware’s newly released “Cloud Foundation”. I discuss what it is, the core components of it and what add-on’s are available for it. Cloud Foundation is offered in three options between on-premise and “as-a-Service” offerings. 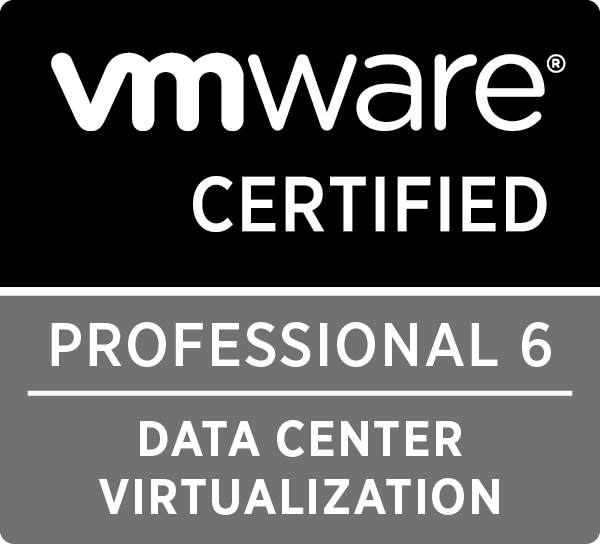 This entry was posted in VMware Cloud Foundation by vmware360. Bookmark the permalink.